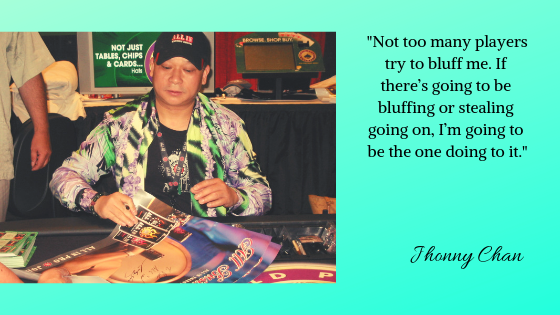 Johnny Moss was The Greatest Of his time Was The Inaugural Winner Of World Series of Poker Main Event. Johnny Moss was born on May 14, 1907, and lived until December 16, 1995. Moss was born in on May 14 of 1907, in the city of Marshall in Texas. He grew up in Dallas, Texas. It was in Dallas where he learned to play poker as a young boy. He was the first person ever to win the Main Event World Series of Poker. This was back when the tournament had a different format. Later he won consecutively twice in 1971 and 1974 in the current tournament format. 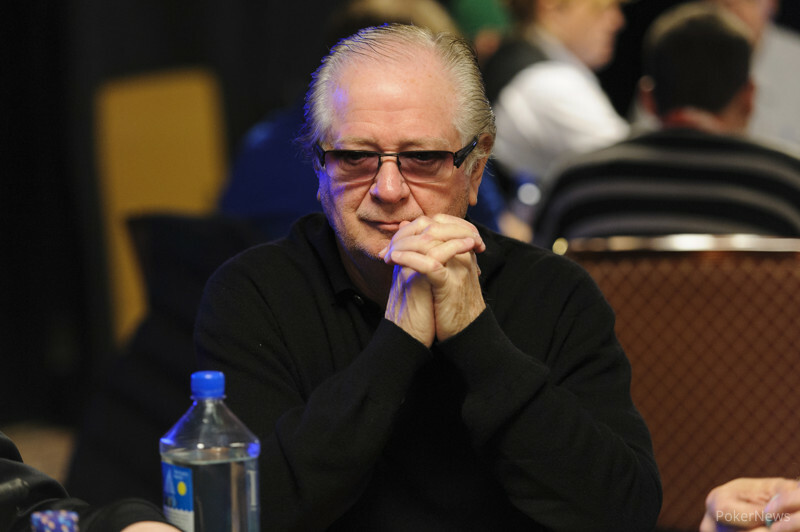 He was the charter inductees in 1979 in the Poker Hall of Fame. As a young boy, he was hired by a local club to supervise over the games to make sure they were fairly played. 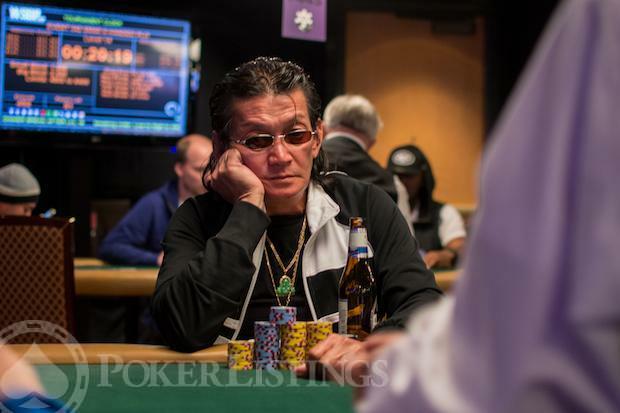 While he was keeping the action safe from frauds, he was cementing the strategies of poker. A couple years later, he travelled the country hunting for game action and he became a rounder. 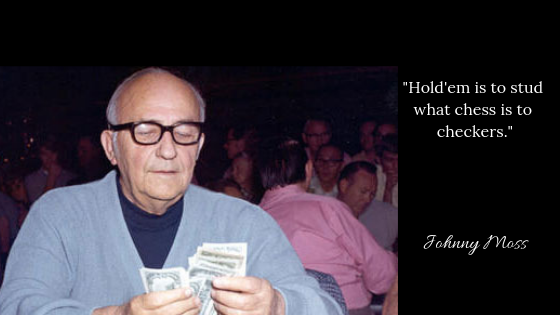 Moss played against Nick Dandolous a.k.a Nick the Greek in a “heads up” five-month-long poker marathon in 1949. The action was put in place by the alpha of the mob, Benny Binion. This won moss something between $2 and $4 million.